Welcome to CADAS. At CADAS we are dedicated to providing the highest quality treatment, prevention, and education to the chemically dependent, their families, and within the surrounding communities. We are committed to providing quality services consistent with sound clinical practices. CADAS is one of the few nonprofit alcohol and drug treatment facilities that provide a complete continuum of care. Separate programs are offered for adults and adolescents as well as services for every stage of the recovery process, in both an outpatient and a residential basis. Often, when struggling with alcohol and drug abuse, addiction is not the only issue. CADAS also works with and accepts dually diagnosed individuals, such as Depression, Bi Polar Disorder, and other mental health issues. Our specialized staff is able to care for and assist with stabilization needs in order to allow individuals the opportunity to heal and work through barriers that keep them from reaching success. 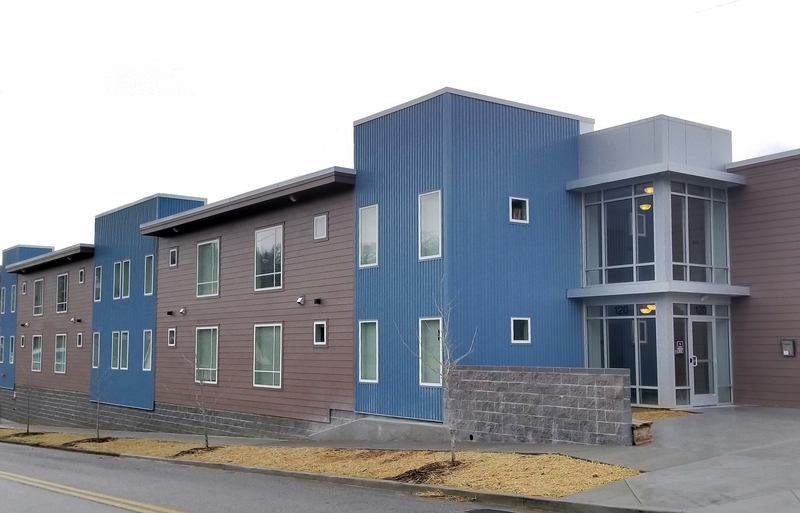 CADAS is one of the few nonprofit alcohol and drug treatment facilities in the State of Tennessee that is accredited by Joint Commission. This means CADAS is routinely measured against national standards set by health care professionals. Today, CADAS offers more treatment and prevention options than many of the nation’s high profile, and far more expensive, chemical dependency treatment programs. CADAS’ current treatment options consist of: Adult Residential Treatment, Scholze Center for Adolescent Treatment, Family Therapy Programs, Intensive Outpatient Treatment, Day Treatment, and Transitional Living services through our OASIS, Samaritan House, and Family Way programs. CADAS’ community outreach services include: The Prevention Program for Middle and High School students, DUI Programs, Court Services, Drug Screening, Employer Services, as well as Professional Education and Training Seminars. If you or someone you love is in need of alcohol or drug treatment, or if you have questions on how to refer an individual for treatment, give us a call at (423) 756-7644. Do you have a co-occurring challenge?